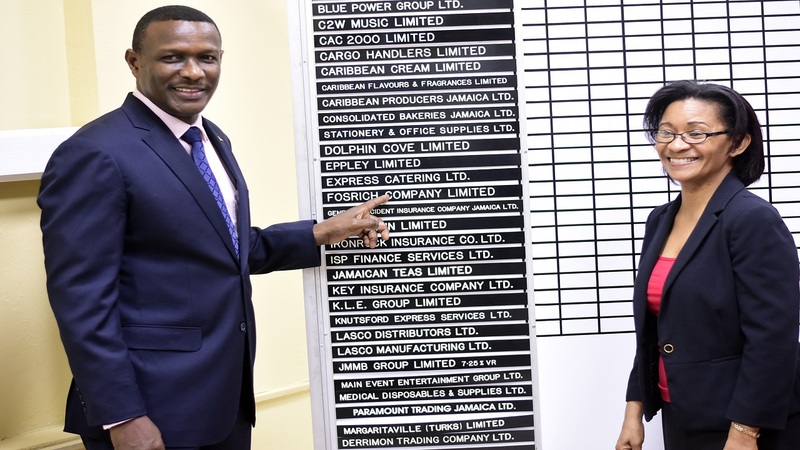 Radio Jamaica and FosRich both gained double-digit gains on Wednesday’s trading of the Jamaica Stock Exchange (JSE). RJR gained 11.8 per cent to close at $0.95 followed by FosRich, which gained 11.4 per cent to close at $3.81 with 190,000 units trading. FosRich has gained 19 per cent for the week thus far following the release of favourable results. 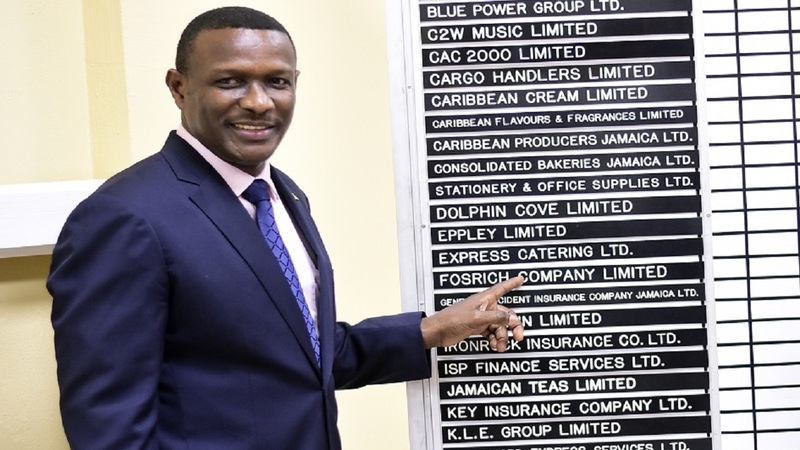 Caribbean Cream was the day’s top declining stock down 12.7 per cent to close at $5.24. (1.36 per cent) to close at 383,883.07. 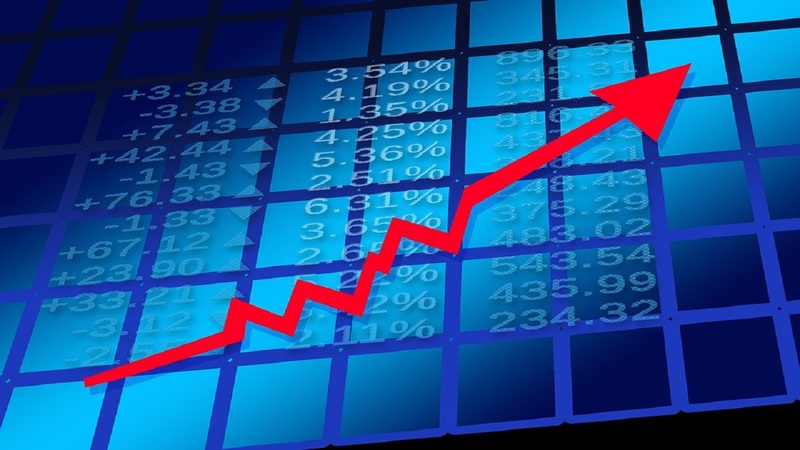 The JSE Select Index declined by 272.44 points (2.85 per cent) to close at 9,287.28, while the Junior Market Index declined by 23.46 points (0.72 per cent) to close at 3,219.22. The JSE USD Equities Index declined by 1.66 points (1.01 per cent) to close at 162.08. Overall Market activity resulted from trading in 48 stocks of which 16 advanced, 23 declined and 9 traded firm. Market volume amounted to 4,198,946 units valued at over $93,406,824.72. Scotia Group was the volume leader with 1,085,516 units (25.85 per cent) followed by CIBONEY with 518,577 units (12.35 per cent) and Supreme Ventures with 486,361 units (11.58 per cent).